The increased popularity of In-Home Services for the Cancer Patient is improving the life of patients and relatives. According to the CDC, more than 100,000 people are diagnosed with cancer each year in Florida. When the disease is found early, surgery might be enough to eliminate it. But at later stages, the patient will have to also undergo chemotherapy and/or radio therapy. For people with less aggressive forms of cancer, treatment might last for about one year. For people with more aggressive forms of cancer, treatment might last for several years, continuously or in stages. In either circumstances, cancer treatment is very taxing in people’s bodies and minds. Young people tend to assimilate better the treatments because their auto immune system works better. For older people cancer treatment can represent a very difficult and painful experience. Cancer is a reality that affects not only the patient, but the whole family. Treatment requires multiple steps and people need to be prepared for those. Chemotherapy sessions may last up to 4 hours. Also, patients need someone to drive them to the hospital and then back home. Then, at home, patients need special attention for 2 to 3 days, disrupting the daily activities of spouses, parents and/or children. This disruption might potentially affect their jobs (and income), school, and their own mental health. In-home services help patients during the recovery process after therapy and help the family members maintain their daily routines. An In-home caregiver will help the patient with transportation to and from therapy, bathing, dressing, walking and transferring, personal hygiene, meal preparation, medicine reminders and even light housekeeping. Family members will have peace of mind knowing a professional caregiver is taking good care of the patient during their recovery, and and the same time, taking care of household errands that might also disrupt their routines. 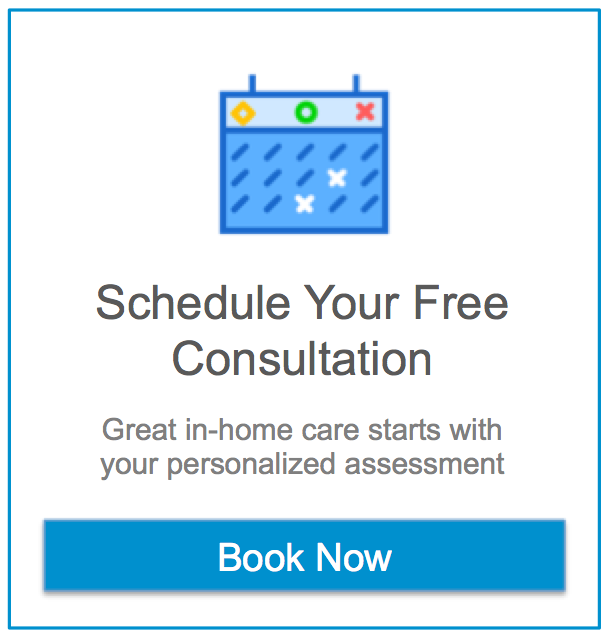 For more information regarding In-Home Services for the cancer patient, please click here or call us at 954-228-8989 for a free consultation.